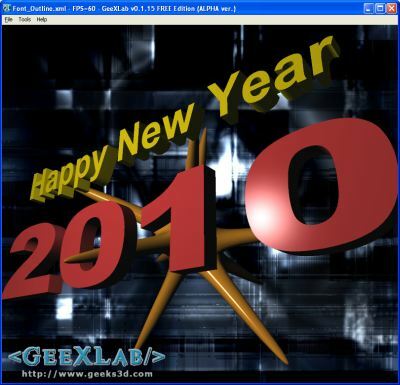 Happy New Year 2010 To All Geeks3D’s Readers! See ya next year my friends! Geeks3D Daily News Round-up (2008.12.31) And Happy New Year! (Demoscene) ASM 2010 – ASD’s New OpenGL Demo is just Awesome! 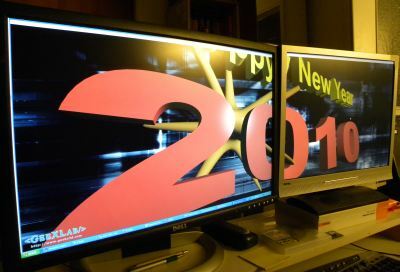 Happy New Year to you JegX, and all readers of this great blog.